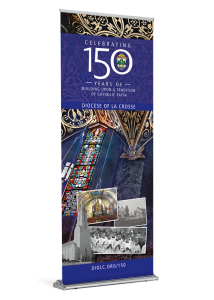 Diocese of St. Petersburg’s 50th Anniversary: Remember the past with Gratitude, celebrate the present with Joy, and look to the future with Hope. 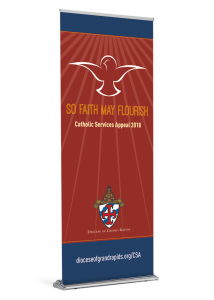 Bishop Gregory Parkes has selected the theme of gratitude, joy, and hope for the Diocese of St. Petersburg’s 50th anniversary celebration in 2018. 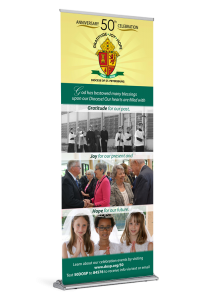 It is the hope of the diocese that you will display the jubilee banner in your church narthex, or other highly visible location, so that your community will know about this golden anniversary. 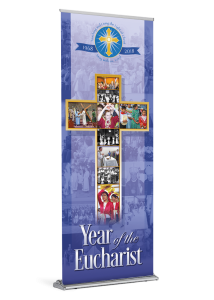 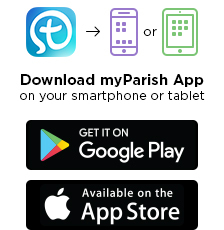 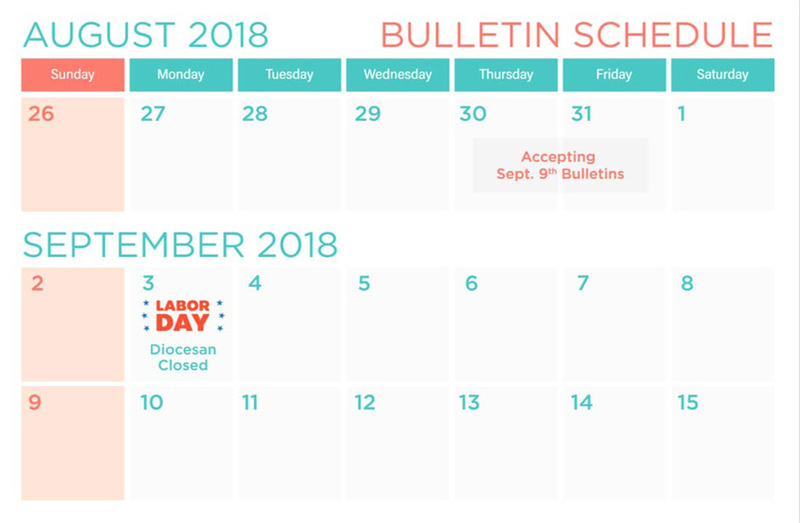 *If you are in need of an additional Stand or a Spanish language Banner, Lucia Guyer at the Diocese of St. Petersburg can assist you directly: 727-341-6830 or lem@dosp.org.